Volkswagen has officially apologized for problems caused by its DSG gearboxes, in China. 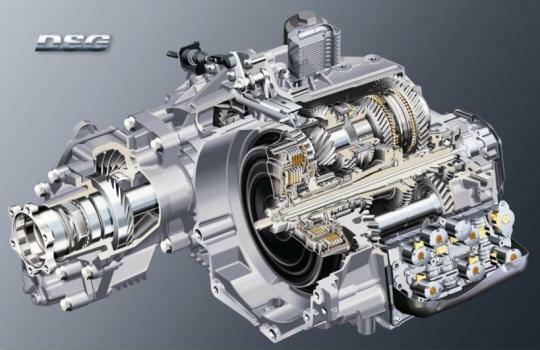 The German automaker acknowledges the issues related to the DQ200 7-speed dual dry clutch transmission and agreed to extend the warranty for these gearboxes to an unprecedented 10 years and 160,000km. Consumers have been reporting the problems faced with the DSG gearboxes since last year. The General Administration of Quality Supervision, Inspection and Quarantine's (AQSIQ) Defective Products Management Center sent a request to the automaker, urging them to come up with a solution since they worry that the faulty gearboxes might pose a hazard to the consumers. In response to the AQSIQ, VW implemented a software update to address the problem in Feb 2012, but refused to accept that the problem constituted a real safety risk. Local Volkswagen owners would be aware that Volkswagen Centre Singapore has also initiated a software update for the 7-speed DSG around the same period. In China, the 30 minute software update was installed on around 500,000 VW and Skoda vehicles but soon after having the update installed, the problems came back and to make things worse, new issues are also beginning to surface. A survey done by auto quality website 12365auto.com in early May found that VW's faulty DSG gearboxes remained the most complained about problem among automobile owners. Apparently, there is no permanent solution to the problem yet. 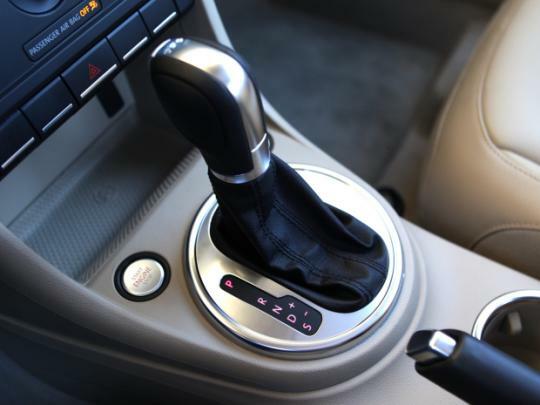 From a personal experience, the software update with clutch adaptation has greatly reduced the juddering at low speed. But on the day I penned this article, I am beginning to feel it again. I am keeping my fingers crossed. thanks for the heads up. Now we know what to avoid. Love to laugh in the face of these wallet fat Volkswagen owners.....good example is a friend of mine. Told him to follow me to get a Chery T11 but he dun wan. End up getting a Touran and gets up replacing gearbox at 15000km. This problem that problem.....lousy cars..
Blogger is driving such a car and gave praise to it previously post such a blog. Talk about irony. Just when i thought Alfa drivers have had it worse...or is it that VW owners are less tolerant?